Just a reminder to everyone that Southdowns Village will be hosting Art, Wine and Design this evening from 6pm-9pm. Third in a series of events that features merchant open houses, artist exhibitions, wine tastings and live music. Participating merchants include Ann Connelly Fine Art, Assured Flooring, Bella Bridesmaid, Blon Salon, The Bulldog, The Front Door, Home Rogers & McDaniel, Hotlocks,Jeannie Frey Rhodes, LD linens & decor, Monochrome, LLC, Spectrum Southdowns Gym, Stafford Tile & Stone and Tomato. For more information, visit the links attached. 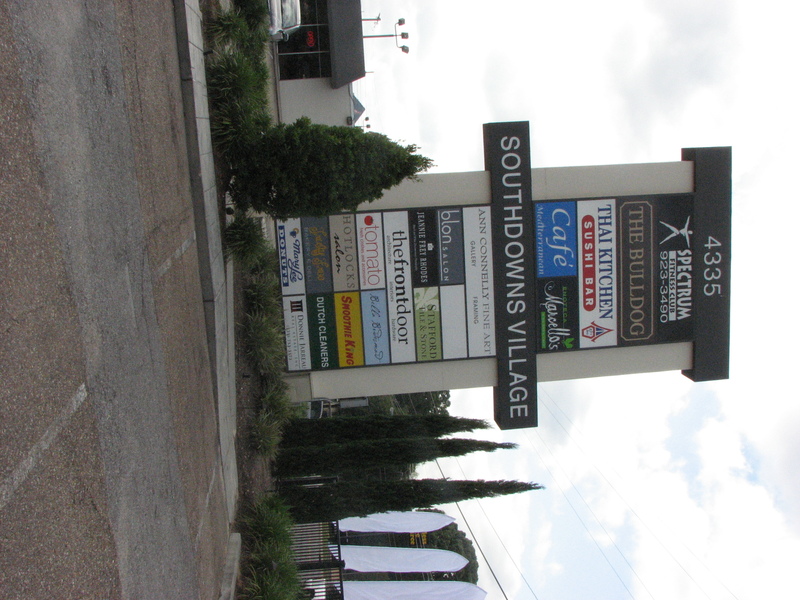 And if you are interested in moving to Southdowns (a neighborhood in Baton Rouge, LA) visit callchristopher.com for your personalized MLS search (Greater Baton Rouge and the surrounding area).